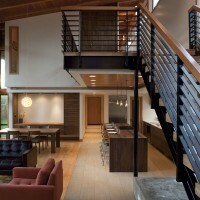 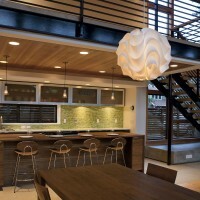 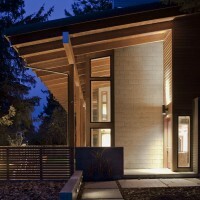 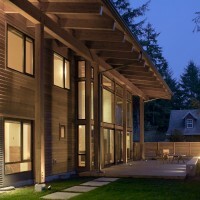 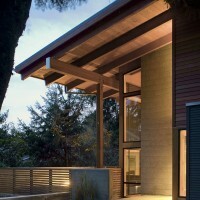 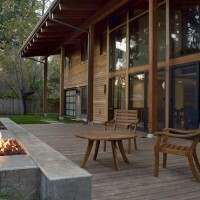 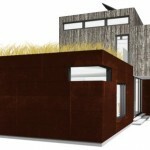 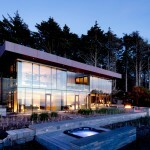 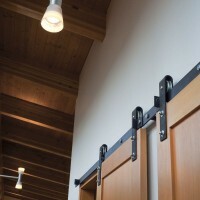 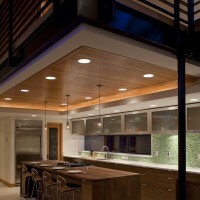 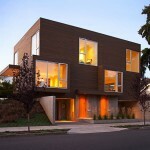 Scott Edwards Architecture have designed the Mulligan Residence in Manzanita, Oregon. 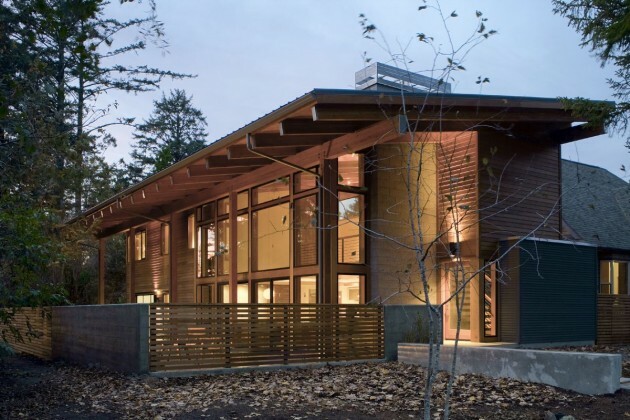 This 2200 sf home, designed by Rick Berry, of Scott Edwards Architecture, is in the heart of the coastal community of Manzanita, Oregon. 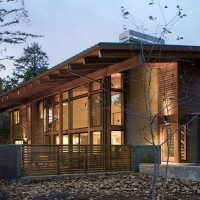 The structure exemplifies the northwest vernacular, including large overhangs and expanses of glass walls, natural indigenous materials such as concrete, and cedar, and multiple opportunities to enjoy the open floor plan both inside and out.